Good Smile Company is entering the world of smartphone games! 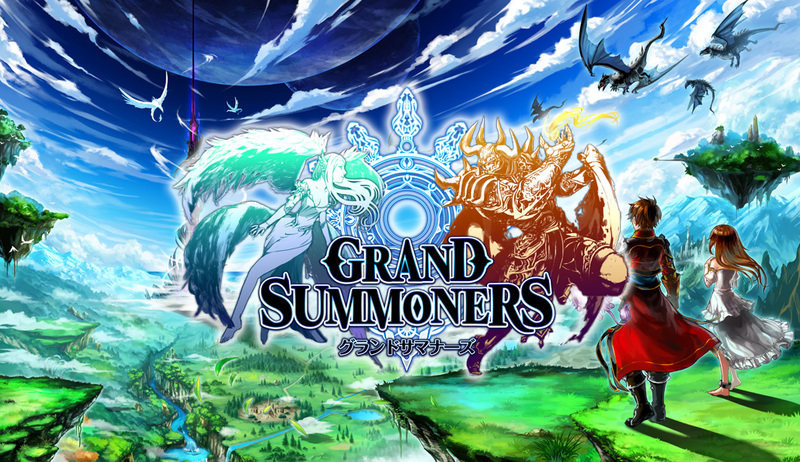 Pre-registration for our first game 'GRAND SUMMONERS' is currently open! Good Smile Company's newest challenge is a smartphone RPG game that will feature a fresh battle system and a unique multiplayer system - GRAND SUMMONERS! The game is directed by Hisatoshi Hayakashi from Aidis. Hisatoshi Hayakashi has been working on mobile games since 2001, and was the general director for the hit game 'Brave Frontier' in 2013. Thereafter he worked on 'Final Fantasy: Brave Exvius' with Square Enix before establishing his own company 'Aidis' on the 27th of January 2016. Ever since the company's establishment, Aidis has been hard at work on building the world and system of GRAND SUMMONERS. The development of the game has been undertaken by the game development studio with various titles to their name, 'NextNinja', and will feature an epic music score by Noriyasu Agematsu from Elements Garden. In addition, the game will feature the voice talent of well-known voice actors such as Tetsuya Kakihara, Saori Gotou, Satoshi Hino and more! Should pre-registrations for the game top 150000 people, all players will receive the character 'Fallon' voiced by Yurika Kubo as a special bonus for being some of the first players!